So you've read the reviews and maybe want to see more photos, here are all the full sets from some of our live shows. [If you click on the bottom right hand corner of each video it will allow you to view the full sized images.] 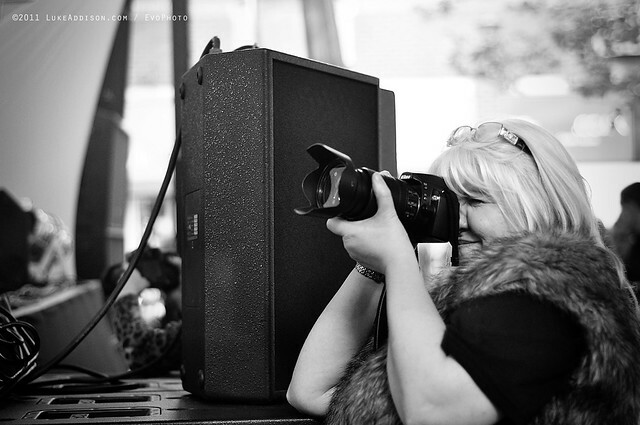 Photo of Mel taken @ Warrington Music Festival by Luke Addison.